US-based Intel Corporation, a leading technology company, said it has awarded NYU Abu Dhabi (NYUAD) a research grant of three years of funding, equating to $300,000 worth of support, towards helping further develop a cybersecurity research project. The grant will support NYU Abu Dhabi associate dean of engineering Ozgur Sinanoglu’s research into new ways of securely testing and configuring computer chips by third-party companies, said a statement from the company. Sinanoglu’s research allows tech companies to obfuscate security critical data, such as the chip’s serial ID, by using a secret key pre-loaded onto the chip, it said. Once hidden, a third-party company can test and configure each chip before being sold onto customers, yet with no access to the chip’s security critical data. With the results of this research, hardware designers will be able to ensure that any chip they produce cannot be reverse-engineered by attackers, it added. This will allow only authorised users to access the information on the chip. In addition, studies led by Sinanoglu aim to demonstrate the commercial viability of the new process by assessing low-cost obfuscation techniques and their integration across the electronic chip supply chain, said a company statement. 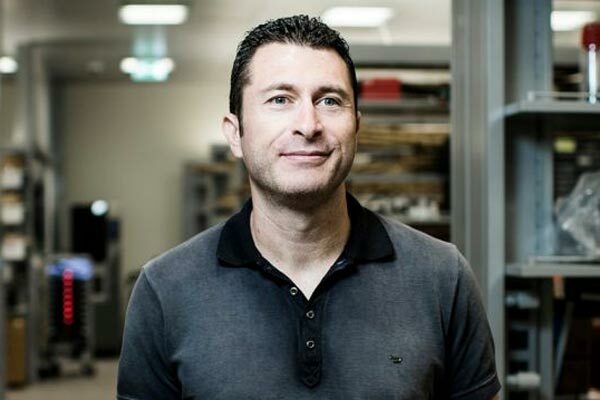 Intel’s support comes in the wake of research by Sinanoglu and his team at the NYUAD Design for Excellence Lab that led to the production of the world’s first un-hackable computer chip. First announced last year, the development was regarded as a major breakthrough for computer security. “The NYUAD Design for Excellence team are immensely proud of the recognition that this project has received thus far. This support from Intel is a signal of the potential for this advancement in cybersecurity and its impact on the electronic chip supply chain,” he said. “The funding vindicates the work being undertaken by our team, and the ground-breaking research happening at the university. I look forward to collaborating with Intel on this project,” he added. The NYUAD Design for Excellence lab is leading global developments on cybersecurity, providing both industry bodies and academic circles with insights around securer and safer computer systems.